BALURGHAT – Balurghat is the district headquarters of South and Dakshin Dinajpur. The Raghunathpur forest is only 1 km away from Balurghat. Dogachhi forest is located 6 km from the main town .You will find a canal with boating facility available there . A forest department bungalow is available in Raghunathpur. 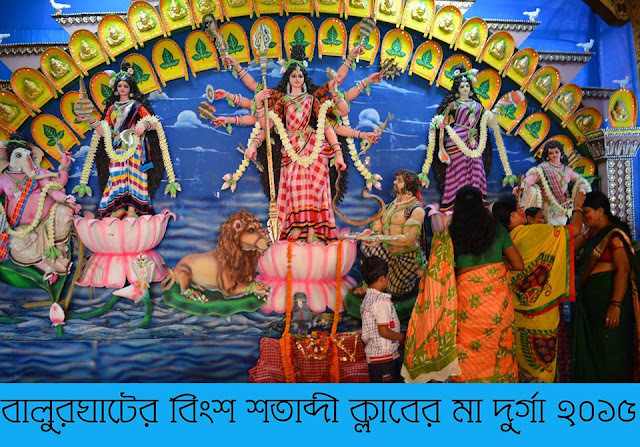 SARONGBARI – It is an favourite picnic spot in a small forest. There is a small hut and drinking water facilities available for the travelers. 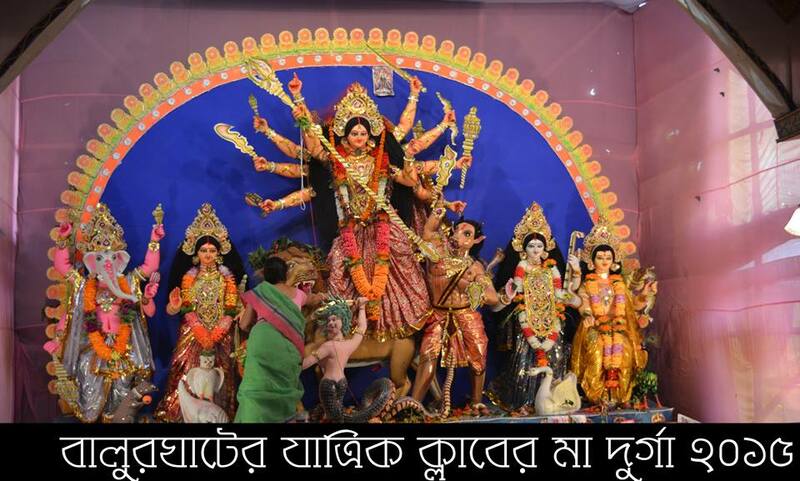 BANGARH – About 45km from Balurghat town, is Bangarh, a historic place. The numerous excavations done here has made this region significant.Historically a very important place in South Dinajpur. Most of the ancient ruins in the district were found belong to the Mauryan era up to the Muslim period. During the Gupta period, it was the capital of Koti Barsha district in erstwhile Pundra Vardhana Bhukti Pradesh(North Bengal). Many ancient remnants including statue of century, manuscript of king Naipala of the 11th century, walls of buildings, pillars of an old Vishnu temple, statues , etc were discovered here which dates back to the Gupta period. Professor Kunia Gobinda Goswami led an excavation team in 1938-1941. . 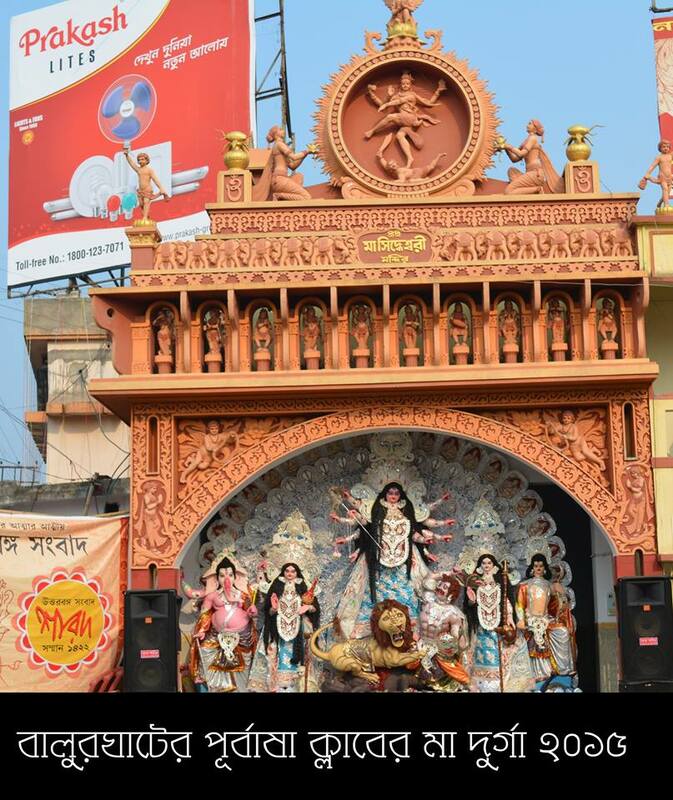 This place is 65 km from Malda. 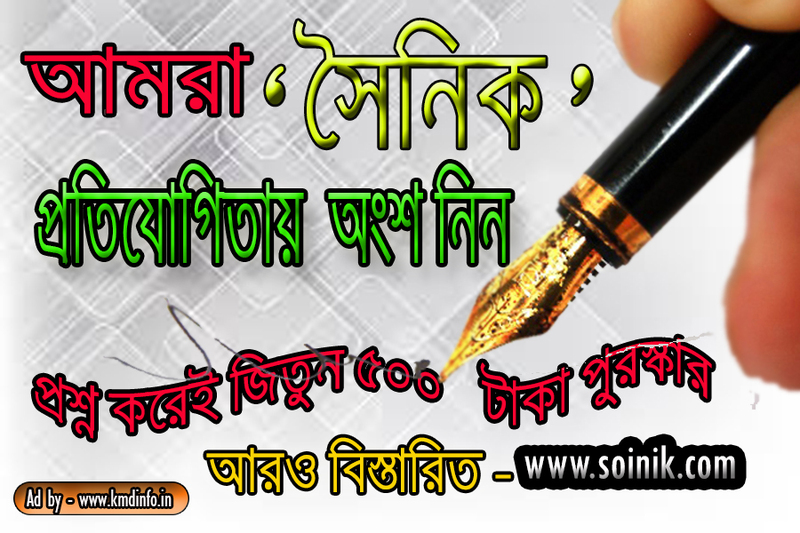 HILI – It is situated along the Indo-Bangladesh international border. It is 25 km from Balurghat. You can find one tourist bungalow owned by the Public Works Department. 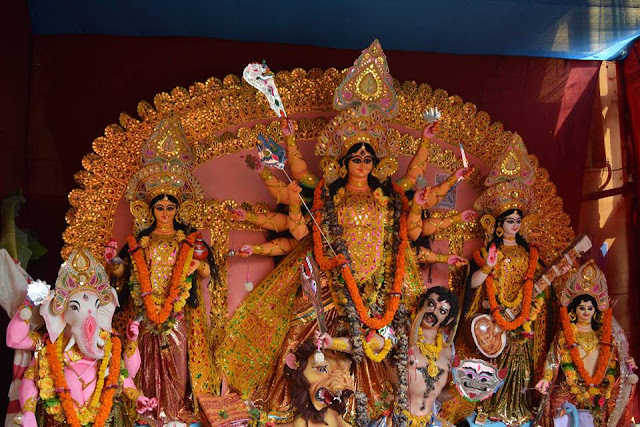 COLLEGE MUSEUM – A small museum in Balurghat. Many valuable collections of antiques like coins, sculptures, terracotta, inscriptions and ornamental stones from ancient periods. 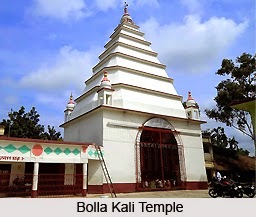 BOLLA KALI TEMPLE – The temple is ocated 20 km from Balurghat.The temple is a famous for a legend. 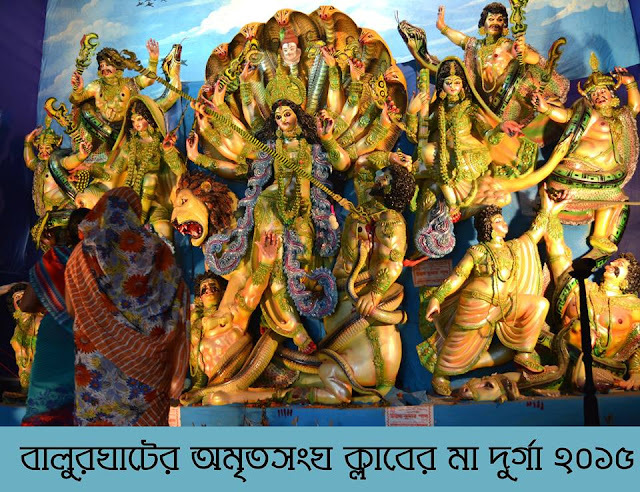 A zamindar was arrested by the British for not paying his taxesw when Goddess Kali had rescued him. 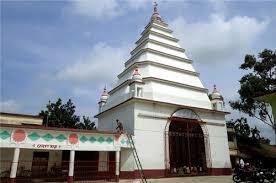 Then the zamindar built a temple here known as the Bolla Kali Temple. TAPAN – The place is located 35 km away from Balurghat town. The place is famous for the lake called Tapan Dighi. It has a mound on the northern side which dates back to times of Lord Buddha. 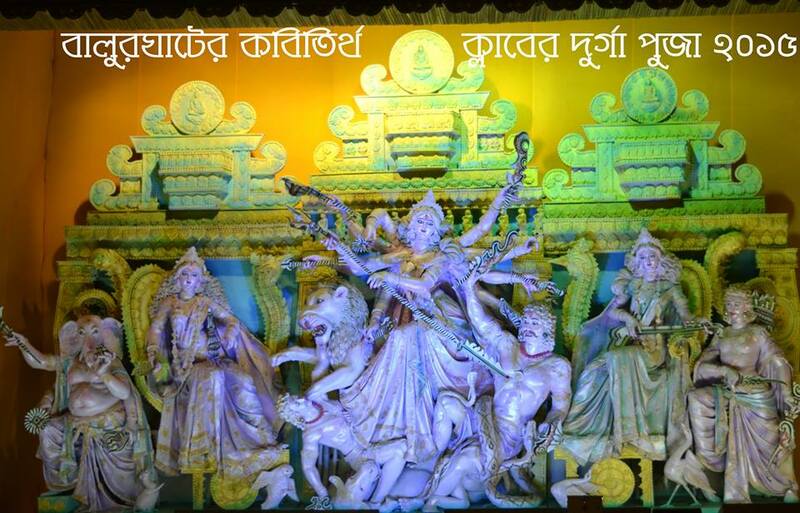 Kushmandi exclusive kalipuja all pabdel availble such as -Maa Shyama Kali Mondir ,Kushmandi Thana Kali Puja temple,Modern Club Kuhmandi BUS stand Kali Puja Temple ,Tarit sporting club Kushmandi ,Chmor Kali Kalipuja Temple and many more..
Kaldighi Amazing beautiful park in Dakshin Dinajpur of West Bengal in India.Near gangarampur Hospital. 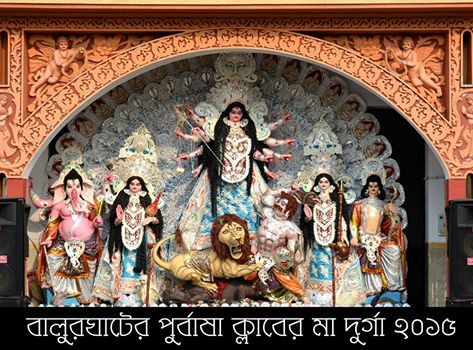 Hello Guys, Happy Durga puja Bijoya Dasami. How are you? Hope that you are well and very happy. 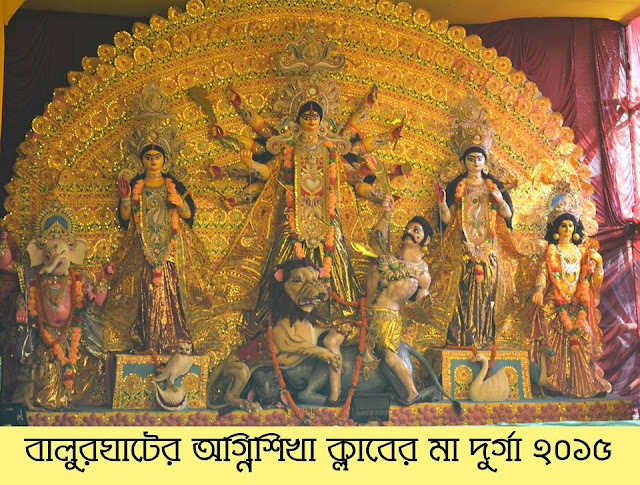 In this post I try to arrange Kushmandi town all Maa Durga puja Exclusive live photos.Here at a glance Kumarpara Sarojanin Durga Puja..Kushmandi Sarbojanin Durga puja..Kushmandi Sheora Tala Durga puja..Kushmandi Mitali Sangha Durga Puja..Shitala Para Durga Puja Kushmandi..Baghrai Tala Bus stand..Baghrai Tala Kushmandi..Kushmandi Hat Khola Durga Puja..etc. 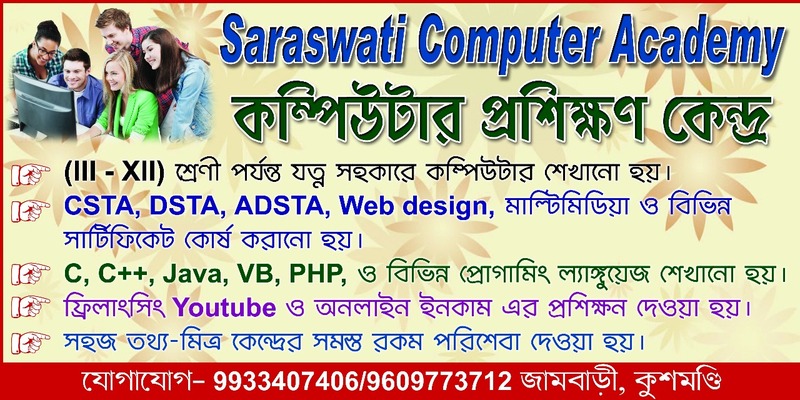 Please share this post all friends and enjoy forever. Please suggest me for better post and collections. Thank You. Jambari sarbojanin Durga Puja 2014.Near kushmandi thana in Dakshin Dinajpur . 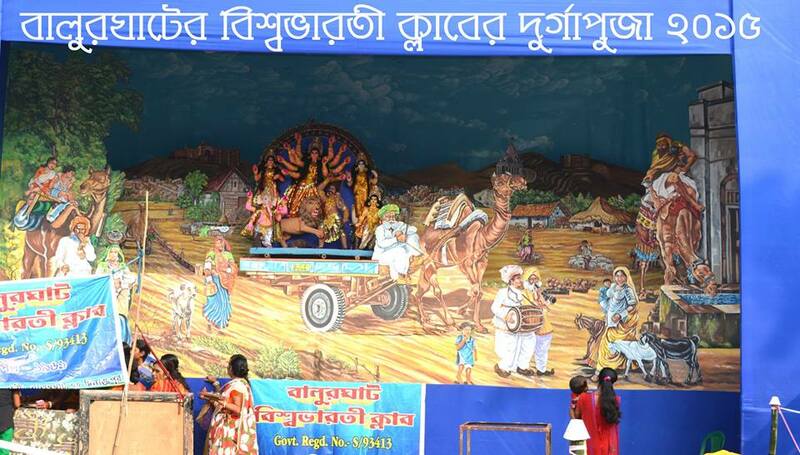 How Many Subdivisions/Blocks in DDinajpur ? 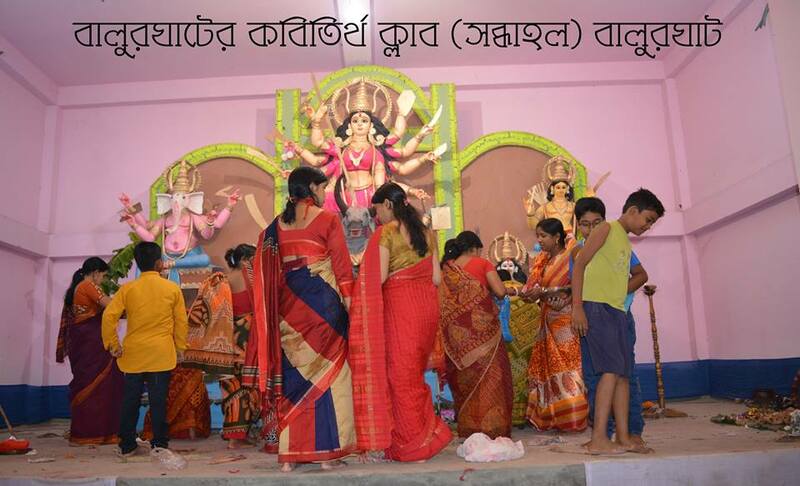 How Many Population District in Dakshin Dinajpur?